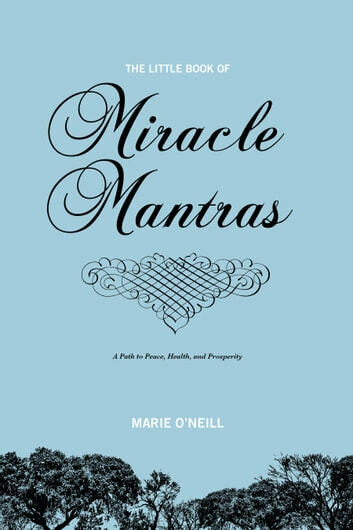 The Little Book of Miracle Mantras explains how your words shape your life's circumstances, for better or worse. Simply, we are what we think. Change your thoughts and words, and you will change your life, immediately. Marie offers easy to remember mantras to improve your circumstances on issues such as relationships, receiving love, prosperity and addictions.